This past weekend, I attended my very first writers conference. The Florida Writers Association 2015 Conference was held in Orlando, Florida at the Altamonte Springs Hilton. 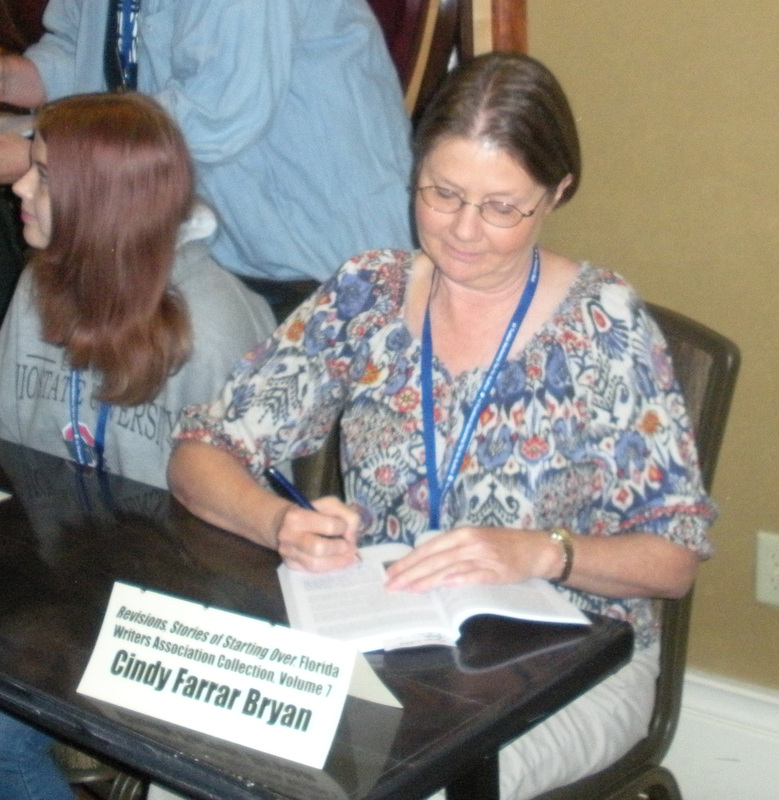 It was a wonderful experience meeting other writers and attending workshops and panels. 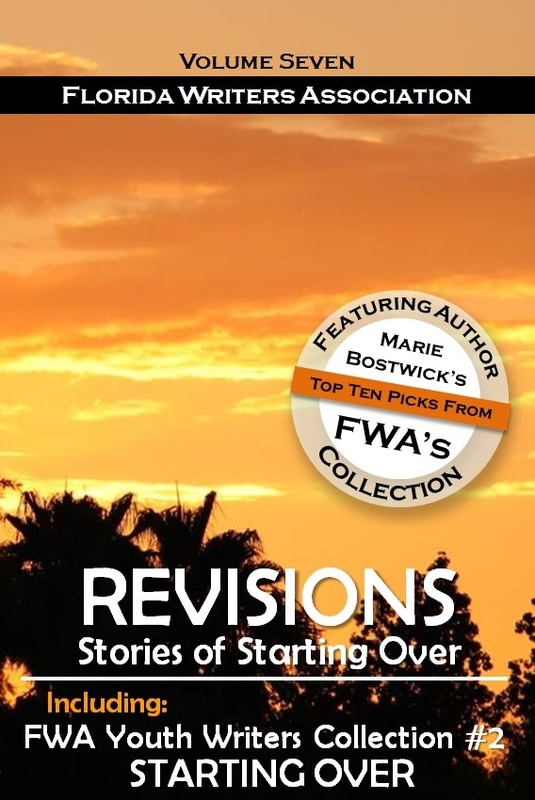 One of the highlights for me was the book signing, where all the writers – including me – of the sixty short stories included in Volume Seven of the Florida Writers Association Collection book, Revisions: Stories of Starting Over, had a chance to autograph copies of the book. I got to sit at a table alongside some writing veterans and sign my name – over and over – and loved every minute of it! And just a few feet away, New York Times best selling author, Marie Bostwick, signed her name to the same book! My non-fiction story, The Replacements, is the story of my dad starting his life over again after WWII. It starts on page 57. The book can be found on Amazon.com here. By thearrowheadclub in Cindy Bryan's Non-fiction on October 21, 2015 .